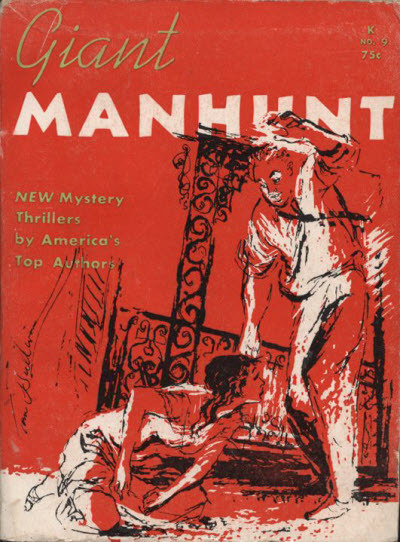 Rebound copies of the August, September & October 1956 issues of Manhunt. Details supplied by Peter Enfantino. 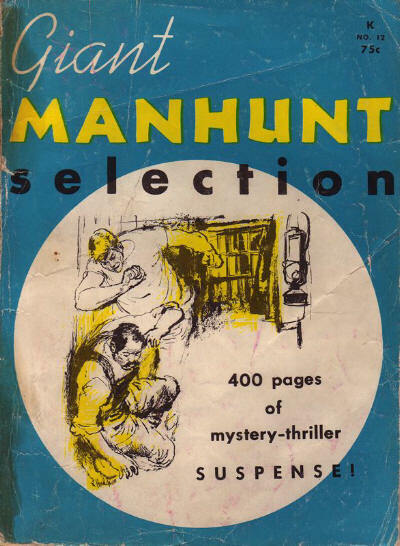 Rebound copies of the November 1956, December 1956 & January 1957 issues of Manhunt. Details supplied by David Rachels. 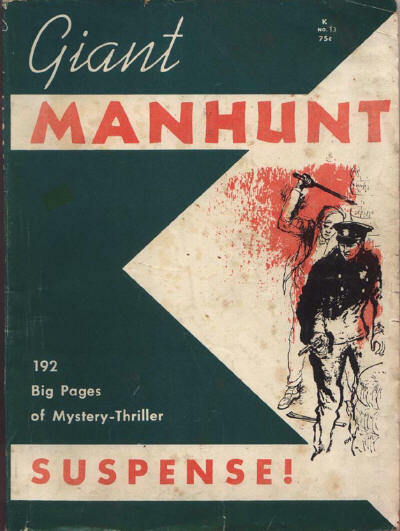 Rebound copies of the March, May, June & July 1957 issues of Manhunt. Details supplied by Peter Enfantino. Rebound copies of the February 1958 issue of Manhunt, the November 1956 issue of Verdict Crime Detection Magazine, and the December 1956 issue of Murder. Details supplied by David Rachels. 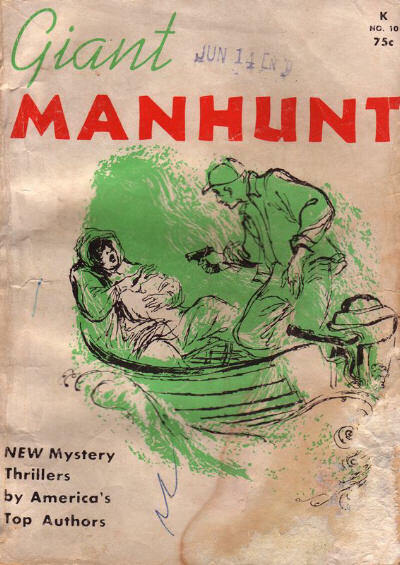 Rebound copies of the November 1957, January 1958 and February 1958 issues of Manhunt. 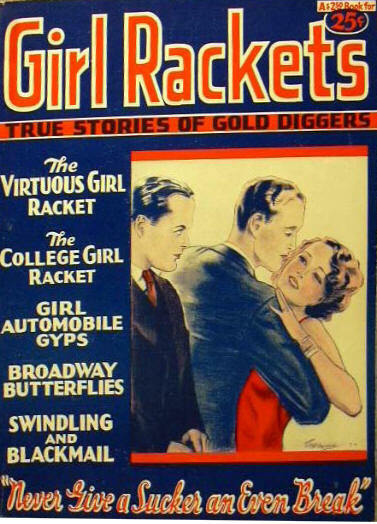 Details supplied by Alfred Jan.
Companion to the short-lived Boys Adventure Stories, this magazine folded after a single undistinguished issue.